A sneak look at the 2017, from the ever reliable Margan. Deep garnet colour with a bright purple rim. Dusty, meaty, sweaty nose: Old leather and spiced plum halves. There’s a deep musk tone, swarthy and handsome yet still expressive. There’s a mid palate depth with knotty, sinewy tannins. 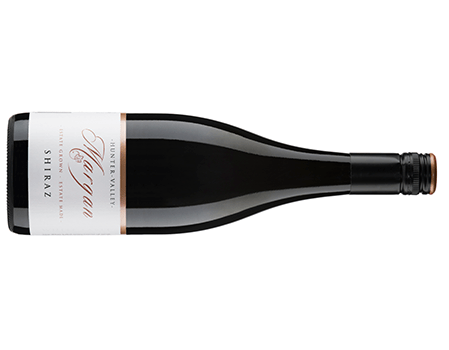 Serious dark, ripe fruit that pushes to a solid, structural finish. Cellaring potential plus.